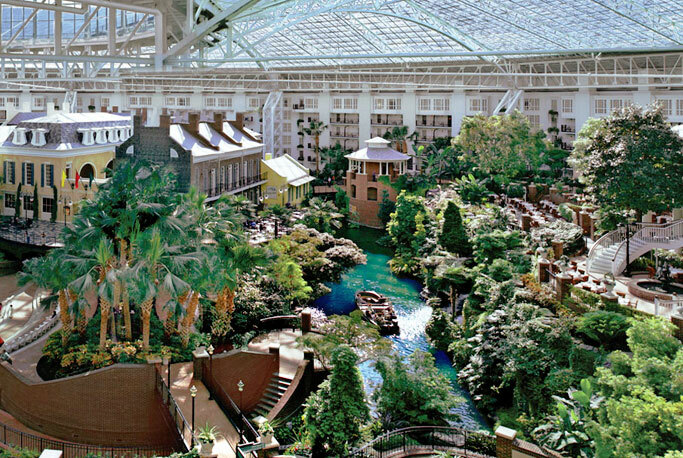 Experience the enchantment and magnificence of the extraordinary Gaylord Opryland Resort, Nashville's best and most loved resort. 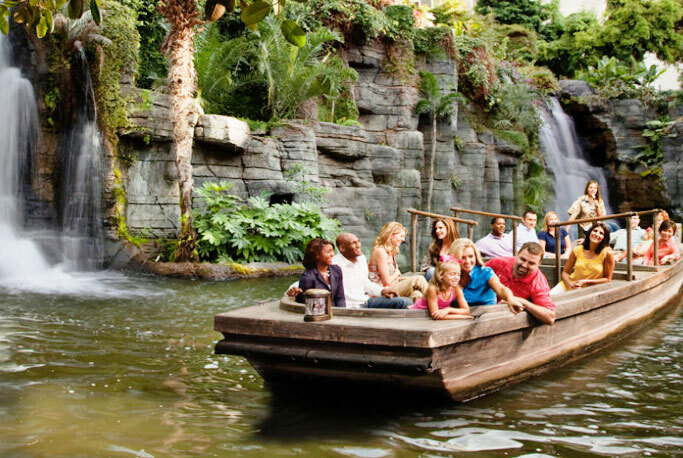 The tropical paradise features 9 acres of lush, indoor gardens and cascading waterfalls, a winding river, multiple pools, a state-of-the-art spa, and tons of seasonal activities for the whole family. Enjoy a relaxing day at the state-of-the-art spa and take a dip in the heated pool. 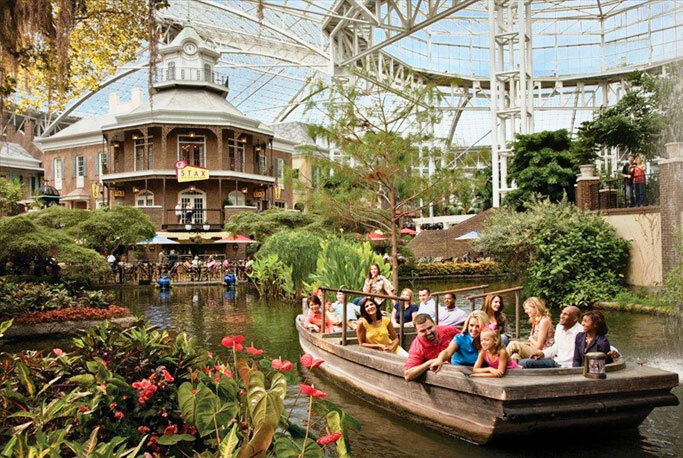 With a variety of dining options, luxury amenities, and exciting activities, the Gaylord Opryland is the perfect place to spend a day of fun and adventure! Day Passes and Spa Passes can be cancelled by 11:59pm CST on the night before your booked date. March 16, 2019 Angela F.
I had an amazing day at Relache Spa. It was a much needed day of reflection and self-care. The facilities were beautiful and the staff was first-class. I definitely will return. March 11, 2019 Sheila F.
Do you have a day? Spend it here. It's incredible. Walk around the hotel. The high bridges, the low walkways. 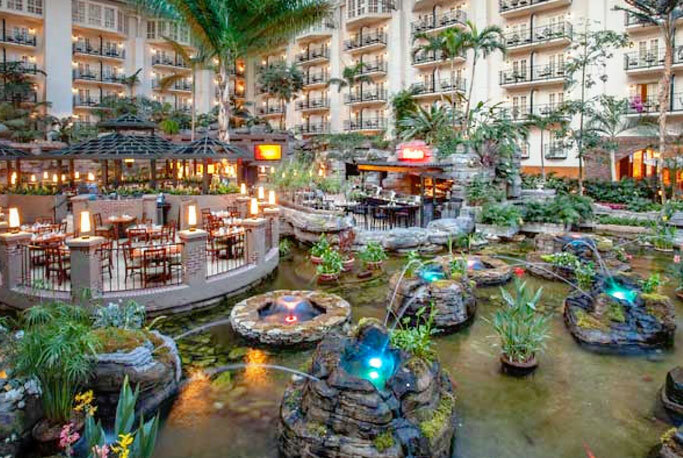 Enjoy a fancy coffee beside a waterfall. Work out at the gym. Lounge poolside. Enjoy the outdoor hot tub. Relax in the quiet room. Hit up the steam room sauna. Everything is first class. You are treated like royalty! Well worth the cost! March 3, 2019 Kim W.
February 28, 2019 April R.
This was a wonderful way to decompress after work. It was an extremely relaxing time and I'm looking forward to going back. The staff were nice/friendly, the facility was clean, organized, mood setting. Definitely worth the money. 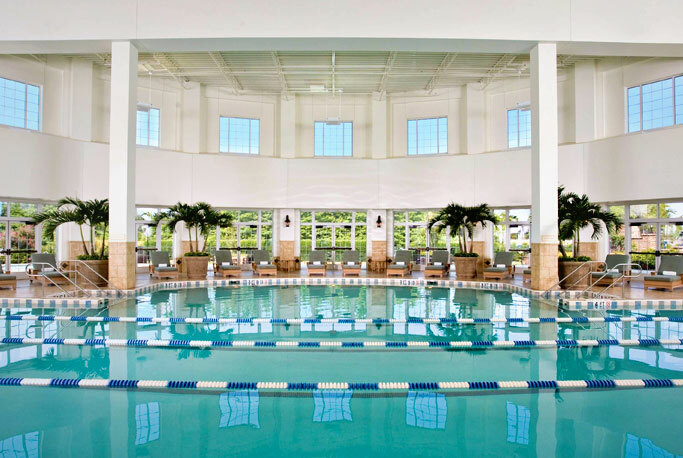 February 20, 2019 Jennifer C.
February 1, 2019 Kara W.
We had a lovely day at the Relache Spa and Gaylord Pool! We rotated between the steam room, sauna, shower, and relaxation room. We also enjoyed the outdoor hot tub and indoor pool. 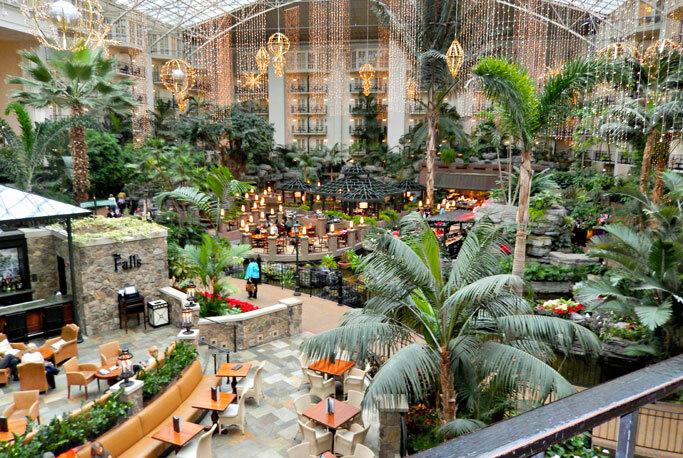 We ended the day walking around the beautiful atriums of the Gaylord and eating a delicious dinner by the waterfall. Perfect day. We are so excited to use ResortPass again! 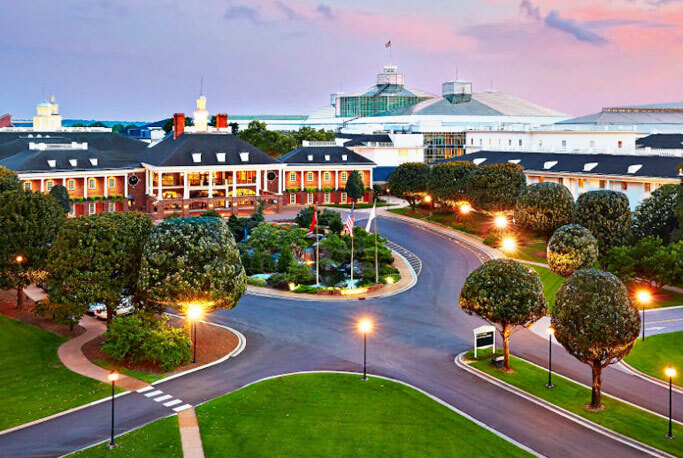 October 17, 2018 A M.
August 9, 2018 LeighAnn R.
We had some trouble figuring out where to park, but I was delighted to learn valet was included with the Resort Pass price. 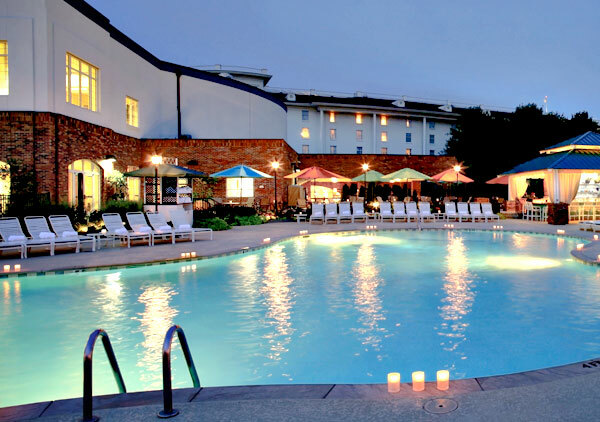 Staff was helpful, amenities as expected and pool service/food great. Only thing to keep in mind is don’t forget anything at home! The resort is so huge, it’s really inconvenient if you need to leave the pool area to pick up sunglasses, sunscreen etc. because you forgot them (like we did). Can’t wait to go back! July 31, 2018 Karen N.
The pool was nice. We used the hot tub first and then went to the outdoor pool. It was a festive but not over the top atmosphere. It wasn't very crowded, which was nice. We ate poolside then swam. It started raining and we went inside. We decided to walk around the resort rather than swim inside. It was a nice day. I'll do it again. Spend your day pampering yourself! March 31, 2018 Erica S.